A R Nunn Plumbing And Heating are Gas Safe registered heating engineers who supply and install gas boilers. For similar replacement boiler companies in this area please visit the Chelmsford boiler page. 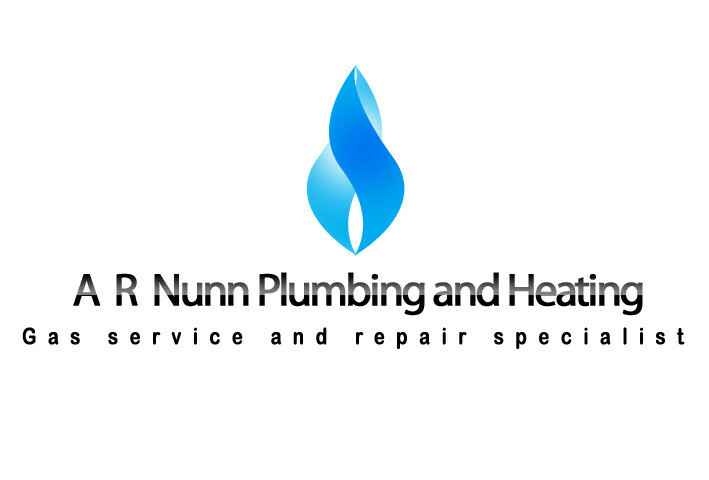 Welcome to A. R. Nunn Plumbing & Heating, we are a family run plumbing and heating business based in North Colchester, Essex. We have great experience and knowledge within the plumbing and heating industry and have a long background dealing with gas hot water and central heating systems of all kinds. We can provide a range of services to gas boilers, gas cooking, heating appliances and controls which includes new installations, replacements, repairs, services and safety checks. We can also provide plumbing services including new installations and repairs to showers, toilets, taps and more.